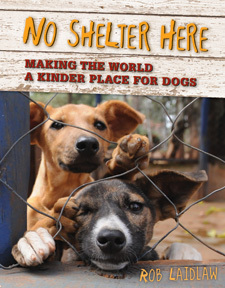 Pajama Press is proud to announce that No Shelter Here: Making the World a Kinder Place for Dogs by Rob Laidlaw has won the 2013/2014 Hackmatack Children’s Choice Book Award for English Non-Fiction. 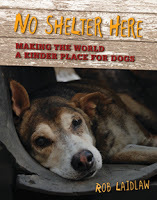 No Shelter Here has proven to be a popular children’s choice book; it has already won the 2013 Forest of Reading Silver Birch Non-Fiction Award and is nominated for the 2014/2015 Pennsylvania Young Readers’ Choice Award. The Hackmatack Children’s Choice Award is a reading program that encourages a love of reading among children in grades 4–6 in Canada’s Atlantic provinces. Participating students choose their favourite books from among a list of 10 in each category: English Fiction, English Non-Fiction, French Fiction, and French Non-Fiction. You can read about this year’s other three winners here. Cat Champions: Caring for our Feline Friends is the companion book to No Shelter Here. It is already nominated for next year’s award program, and we look forward to sharing it with students in Atlantic Canada in the 2014–2015 school year. Congratulations, Rob, and congratulations to all of the students who read and voted this year! No Shelter Here: Making the World a Kinder Place for Dogs has been released in new a Canadian paperback edition. The dog welfare book, which talks about issues facing dogs worldwide as well as the inspiring people who are working to help them, is sporting a brand new cover image. Why switch up cover images between editions? Author Rob Laidlaw is here to share some background information about the change. 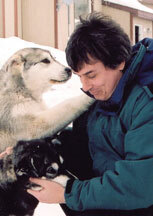 Rob Laidlaw is the author of several animal welfare books for kids. He is also a chartered biologist and the founder of Zoocheck Canada, a wildlife protection agency. Dog Tales is a series where author and animal advocate Rob Laidlaw shares stories and facts from his travels and work in dog advocacy. When I was in Tokyo, I went to see the memorial statue of Hachiko the dog just outside the Shibuya train station. While Hachiko is extremely famous in Japan, he’s not quite so famous in other parts of the world—but he should be. In 1924 Hachiko’s “owner” would take the train to work and return each evening. Hachiko would wait for him to return, but in May 1925 his owner passed away and did not return. Hachiko waited faithfully at the train station every day for nine years. During that time he became famous. 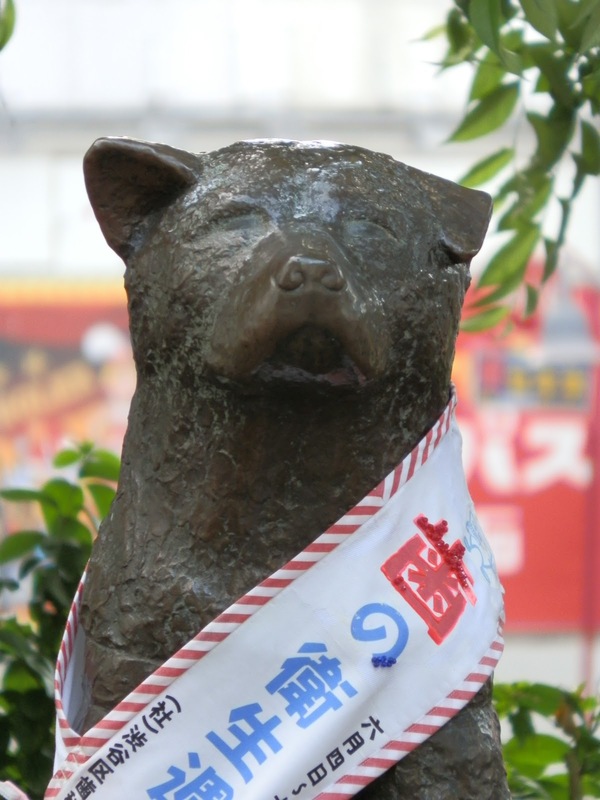 In 1932 Hachiko also passed away, but his memory lives on today. In No Shelter Here: Making the World a Kinder Place for Dogs I tell the story of the Greyfriar’s Bobby, a small Skye terrier who also spent years waiting for his “owner” to return. Hachiko, Bobby and other dogs like them can teach us a lot. Perhaps we should all be a bit more like dogs.